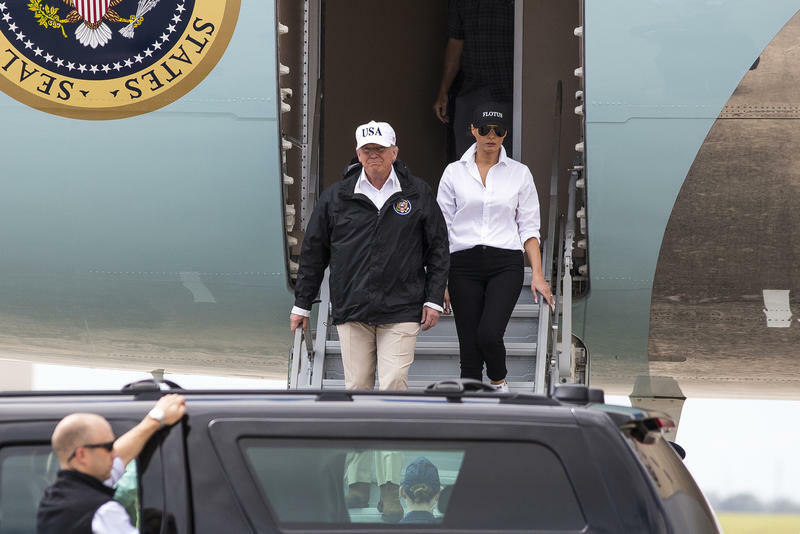 President Trump and First Lady Melania Trump congratulate three American detainees on their return to the United States from North Korea on Joint Base Andrews. Early Thursday morning at Joint Base Andrews near Washington, DC, three American detainees returned home from North Korea. President Trump greeted the men and said the release of the hostages shows that the U.S. has “a very good chance of doing something very meaningful” with North Korea. But what goes on behind the scenes when Americans are detained abroad? Crocker says Iran and North Korea tend to arrest Americans on some pretext, give them show trials, and sentence them. Crocker says the U.S. strategy in hostage situations varies from case to case. The U.S. does not pay ransoms and it’s common practice to keep hostages and detainees out of the media spotlight to reduce their value to those who hold them. These policies are thought to make it less likely for hostages to be seized in the future. Ultimately, there’s no way to know for sure what will work in a hostage situation. 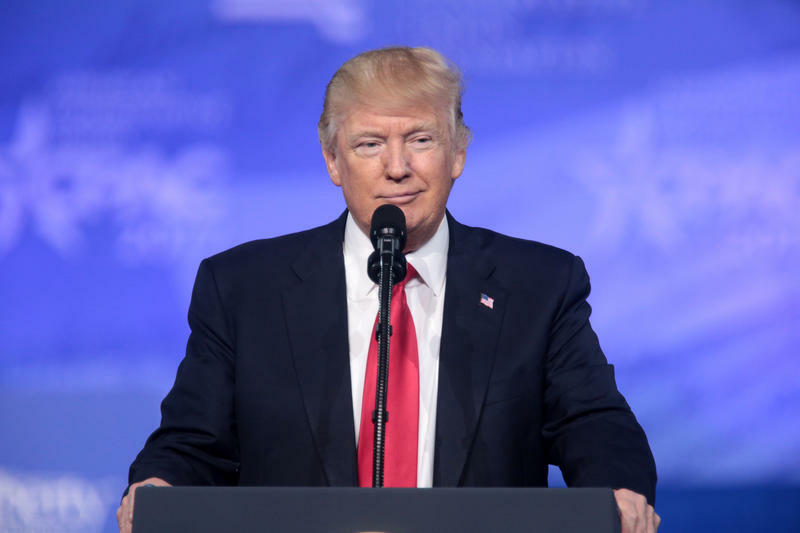 President Donald Trump quickly disproved any theories that he might step away from Twitter in his second year of office. The president has spent the past 24 hours sounding off on foreign policy issues via Twitter – unleashing a tweet-storm aimed at nuclear relations in North Korea and anti-government protests in Iran. 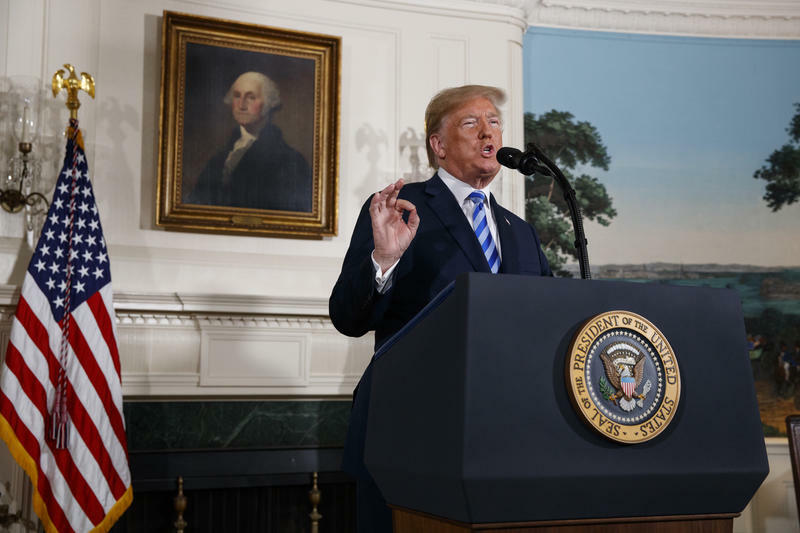 Published reports say the Trump administration wants to decertify the nuclear agreement with Iran. All signs point to President Donald Trump announcing that the international accord is no longer in America's national security interests. Since several other countries are parties to the nuclear deal, the question is: would a U.S. pullout kill the deal altogether?